It's been around for a few years now and the Boeing 787 Dreamliner has been a truly revolutionary aircraft. From its carbon fiber frame to the lower altitude cabin pressure, it's taken big steps in terms of efficiency and passenger comfort. Don't forget the new bigger, dimmable windows as well as the quieter engines. It offers all the modern in-flight amenities you can expect. 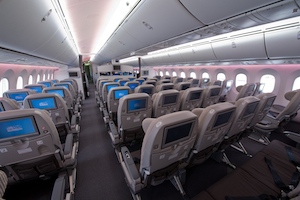 Clean, modern seats, the latest IFE systems and new premium cabins are just some of what you find on a 787. It's no secret that Boeing designed the 787 with a passenger-friendly 8 abreast cabin in mind. And indeed, the launch customer ANA, had their first Boeing 787 layout as a 2-4-2 in Economy. Qatar Airways were the first to go 9 across and from then on, every airline has taken the greedy route and gone 3-3-3. Even ANA have now ordered 9 across on most of their 787s, in both -800 and -900 versions, which is a shame as it appears their 787 hard product is now one of the worst when measured by seat width and pitch. There is one airline however that's opted for 2-4-2 and that is Japan Airlines (JAL). The results are a roomy 18.9" of seat width, along with a generous 33" pitch. JAL are also premium-heavy, with their 787-800 variant having 38 Business Class, 35 Premium Economy and just 88 Economy seats in 11 rows, while the larger 787-900 has 195 seats in total in 3 classes. It just goes to show that Japan Airlines seem to really care about passenger comfort and have distinguished themselves, aiming for the premium market. While Japan Airlines has an amazing economy offering, their Business cabin suffers in quality, if reviews are correct. This is where a couple of other airlines have positioned themselves competitively. British Airways (BA) have at least considered passengers' comfort in Economy, despite opting for the 3-3-3 layout. Responding to customer feedback, they installed a new economy seat to give an extra fraction of an inch in width. I have personally flown on the 787 in Economy, from Austin to London and was really happy with the flight ( read the full review with photos here ) . This could have been due to low expectations, but at the end of the day, it wasn't as bad as predicted. 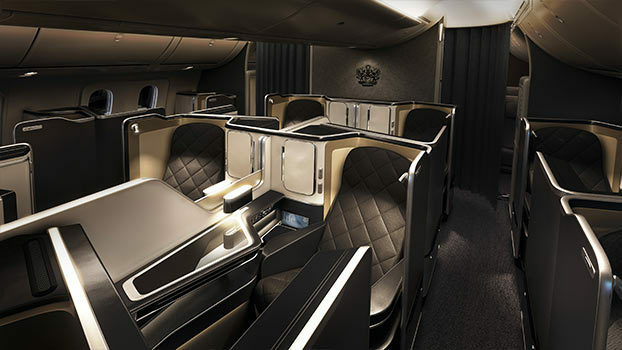 Also, British Airways' new Business Class has received mostly positive reviews as it aimed to maximize comfort and privacy as well as giving direct aisle access to each Business Class seat. America's United Airlines have followed a similar path by focusing the comfort at the premium end. They plan to gradually retrofit their much-touted Polaris Business Class into all of their 787s as they undergo heavy maintenance. Word is this cabin is pretty good, with a 1-2-1 layout that includes a suite and direct aisle access for all passengers. 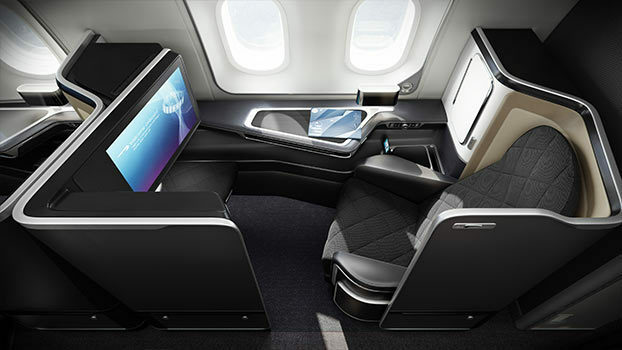 In addition, just like British Airways, the latest in connectivity and ample storage will be standard. United Airlines have signalled their intention that this quality business product will be the top end of their products. Unlike BA though, they obviously haven't taken Economy passengers into account as much, with the squeezy 17" width in place. While a number of legacy airlines have unceremoniously raced to the bottom in their eagerness for cost-cutting, there have been a few surprises. 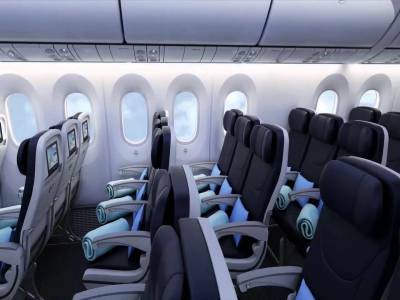 Take Thomson Airways, a leisure operator based in the UK. Their seat width is on par with everyone else at 17", but they've compensated with increasing the pitch to 33". Vietnam Airlines is another example of an airline that has left the large legacy carriers red-faced. 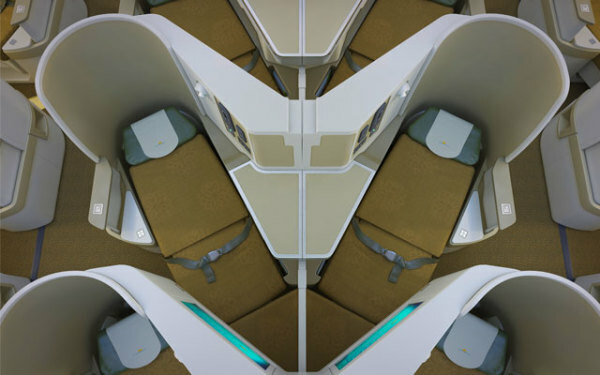 Their Business class offering is one of the best going around, with the same 1-2-1 layout and lie-flat beds. They have a high-end Premium Economy too, offering 38" of pitch along with 18" width. In economy, they have opted for a comfortable 32" pitch, and a slightly wider seat than most others. The reviews speak for themselves and Vietnam's reputation has certainly risen of late. 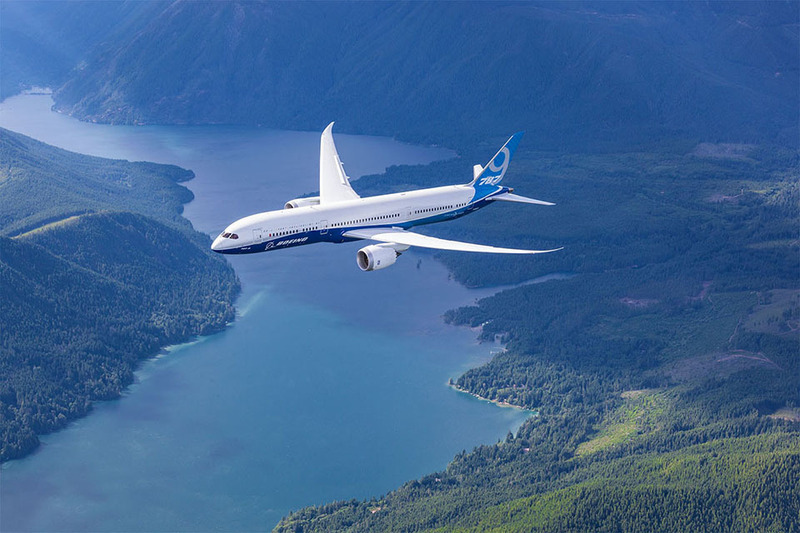 Overall, the Boeing 787 is a great aircraft with a lot of modern amenities and improved passenger comforts. I personally really like the big windows that you can dim at the touch of a button. Also, the air is more humid and you don't get that dry feeling in your nose and throat after a long flight on other aircraft. The width of the seats are a problem though and seems to be getting worse on every flight. The airlines have shown their hand in this latest aircraft by widening the comfort gap between Economy and Business. With the numbers of A350 aircraft growing and the 777X around the corner, it will be interesting to see how passengers will vote as these aircraft become the mainstays on long-haul routes.